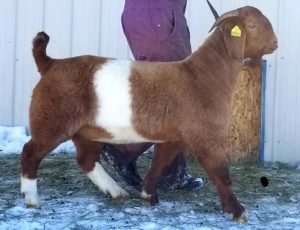 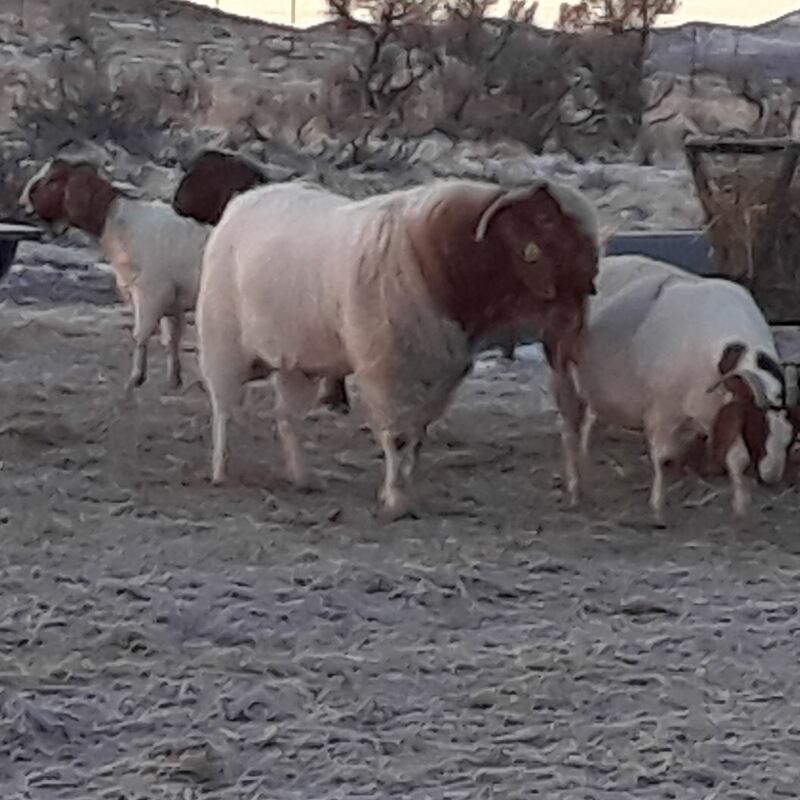 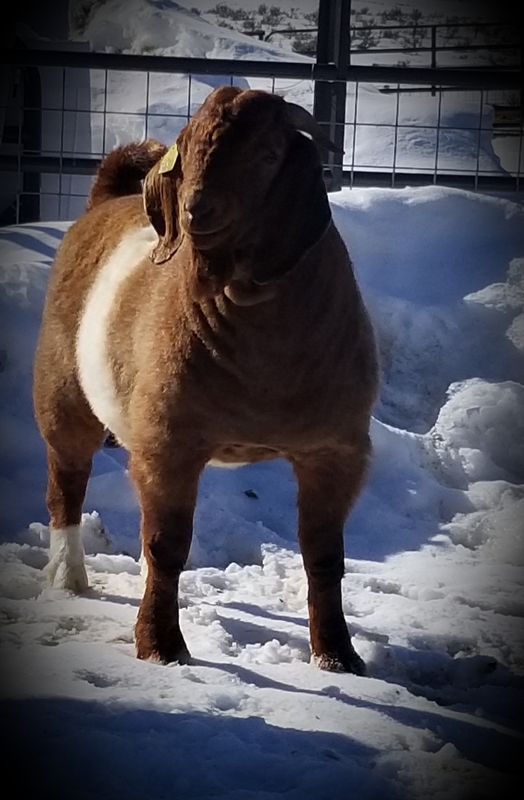 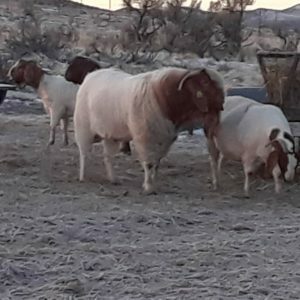 LOT # 32 JC BOER GOATS RED ROCK NV 67 ABGA # 10789167 BORN 4/30/18 – RED ROCK is one cool painted up buck. His first show he earned Overall Grand Champion Title along with a Junior Grand Title gaining 30 ABGA points at just 5 months of age, and his show career is just getting started. 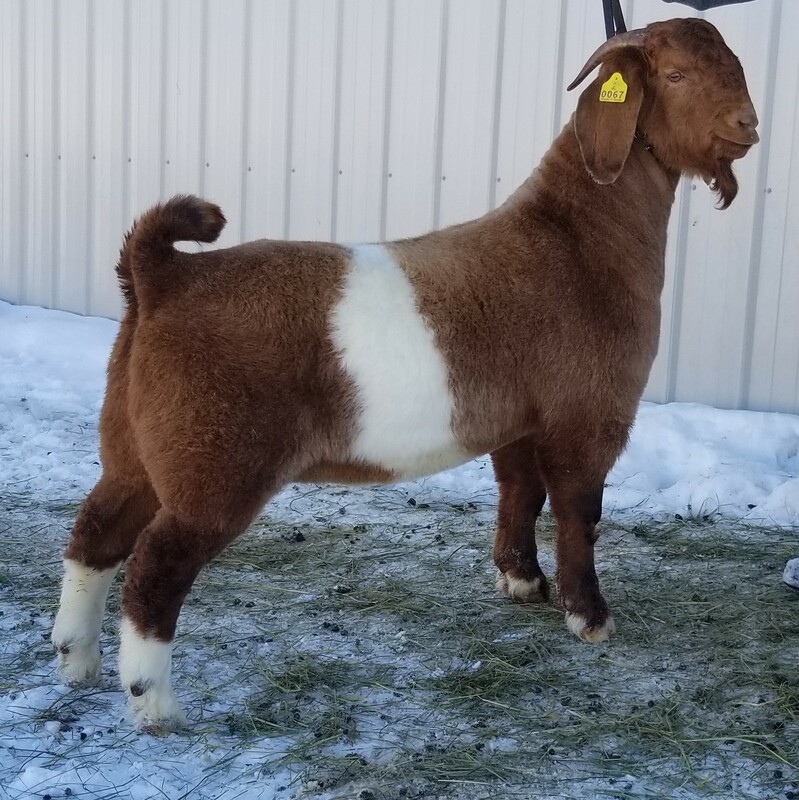 Red Rock stands on good bone and feet, round ribbed, level topped and has that WOW factor about him. Show correct in every way, DNA tested.